Is it bad that I’m 35 and I never learned to drive? I’ve been so envious of your travel adventures – this place looks stunning! Wait! How did I not know this! I can’t believe you don’t know how. I figured since you lived outside London you knew how. It seems tricky but fairly manageable but where I am from, its a real traffic jungle the roads are terrible and the cops easily give tickets its a mess. I thought of going there by plane and walking only, but now driving seems like a reasonable option as well. Thanks for the info! Next summer I plan to go there, run into your blog and glad about it, well done! How I wish to visit Montenegro in the future. It’s great. I hope you get to go. Hello, I just booked my flight tickets to Montenegro for late August to Sep this year and plan to be driving there. I’m Canadian and have driven in Norway, Germany, Austria, Croatia, Bosnia, France and a bit of Switzerland in the past. Hope I can manage these roads in Montenegro. Thank you for the information posted in your blog. Well done, I just found this blog and will follow your website. Hi, Louis! Enjoy your trip. 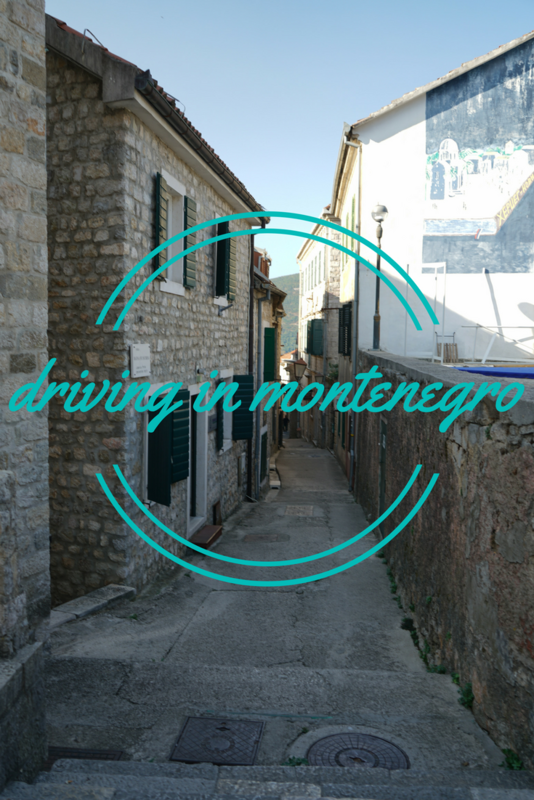 It sounds like you will be just fine driving in Montenegro with all that international driving experience. Thanks for stopping by! Thank you! I hope you get to go.